It has been more than seven years since GWM was introduced to the market and ZIMOCO are still providing Zimbabweans with quality workhorses that are practical, hard-working and offer outstanding value. The range at ZIMOCO is competitively priced for both the Single Cabs and Double Cabs as remember, GWM is all about roughing it without breaking the bank! 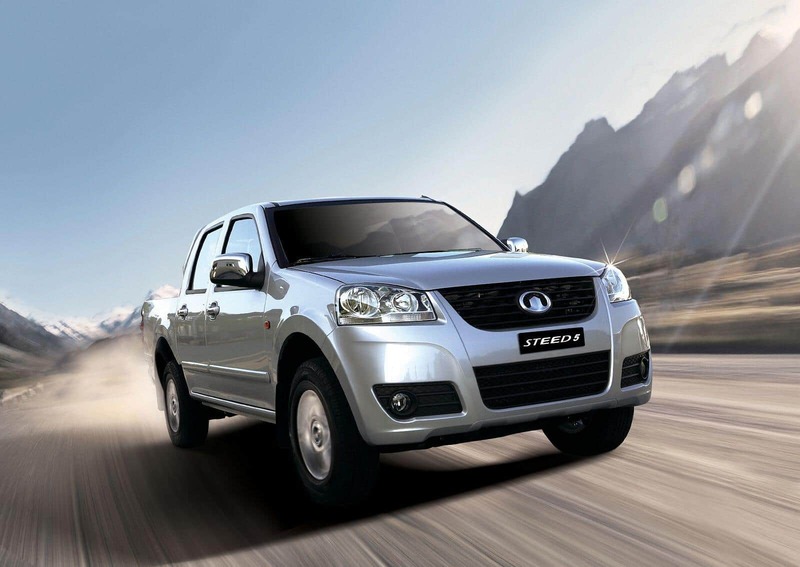 ZIMOCO are the proud distributors of GWM in Zimbabwe. 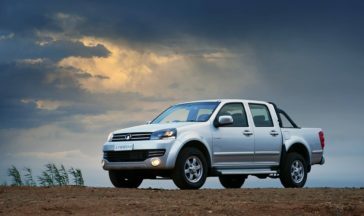 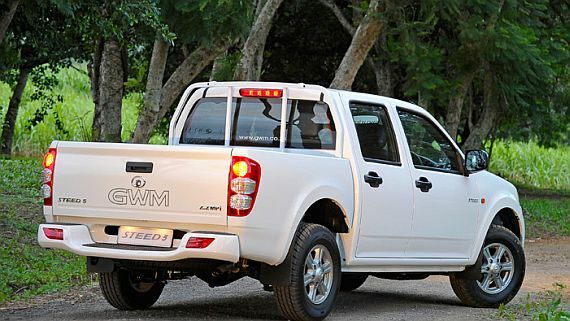 We invite you to stop by and view the full range of GWM pick ups at our Harare Showgrounds, Gate 4, where our knowledgeable sales team can help you pick the perfect pickup for you. 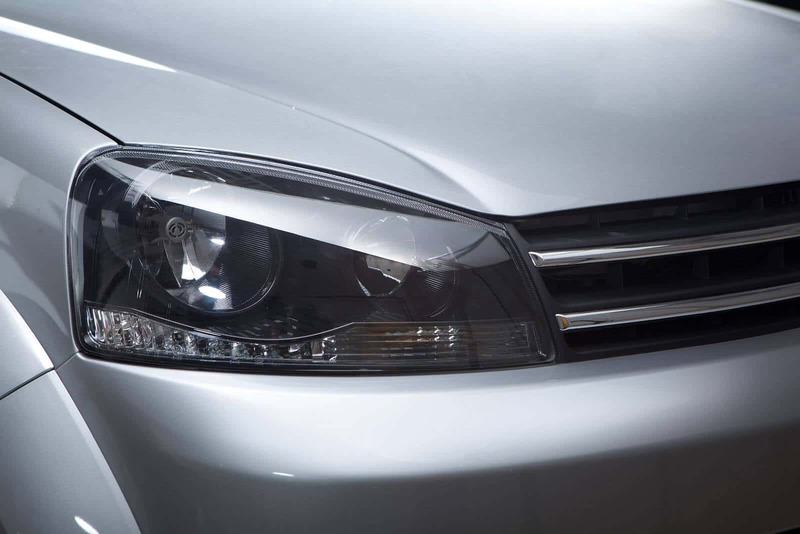 Whichever GWM model you would like to order - ZIMOCO has it! 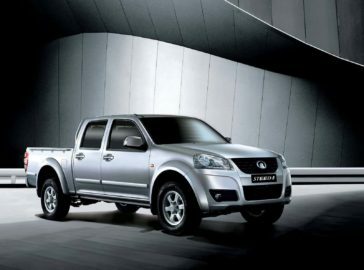 With its new dual airbags, fog lamps, power steering and ABS with EBD providing you with the utmost safety, the GWM Steed 5. 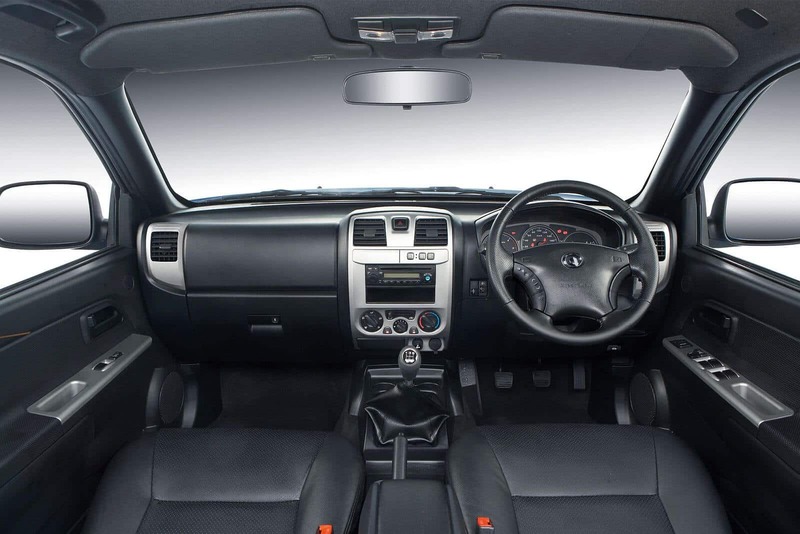 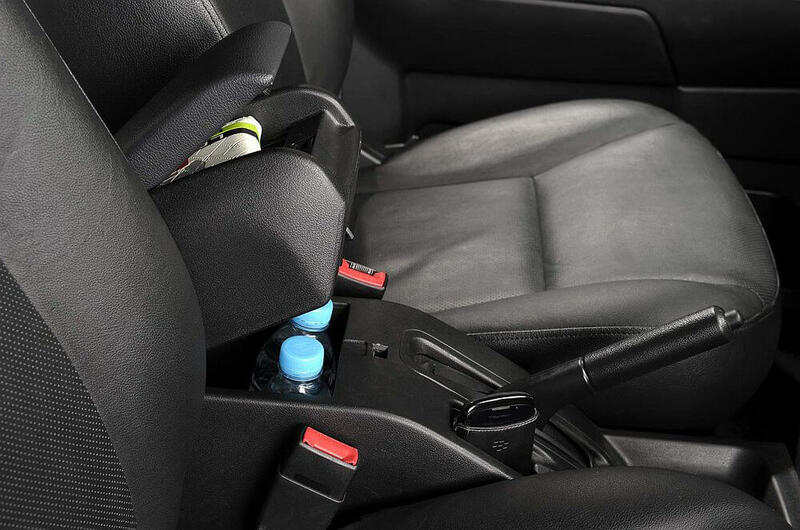 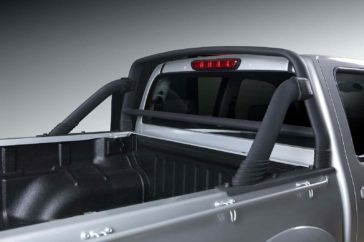 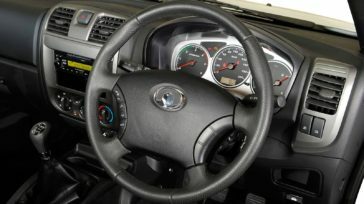 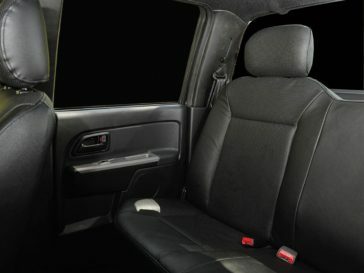 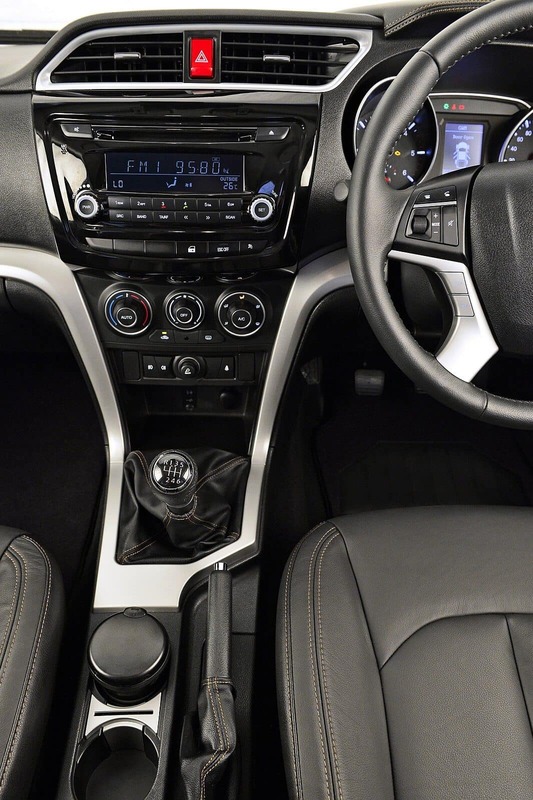 Single Cab will put your mind at ease knowing that all the safety measures in place. 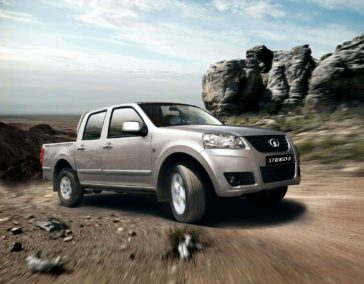 Whether your Steed 5 is for business or pleasure, it comes guaranteed with comfort, safety and strength making it the perfect vehicle for you. 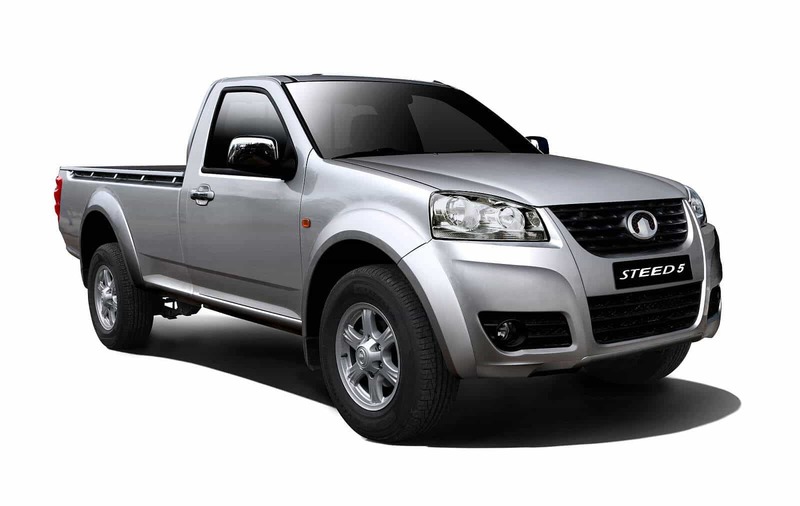 Download our brochure to learn more about the Steed 5 Single Cab. 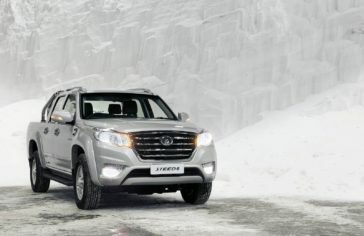 Are you looking at taking your family on an adventure to remember? 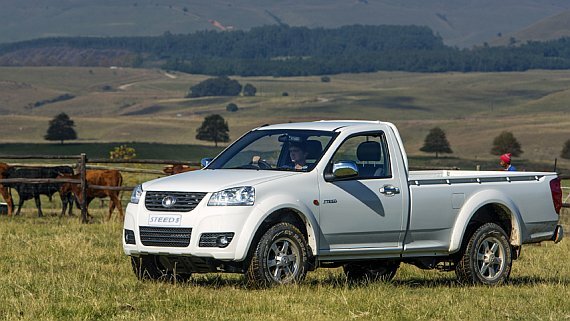 Then we have just the car for you with the Steed 5 Double Can being competitively priced and complete with all the trimmings you and your family will need. 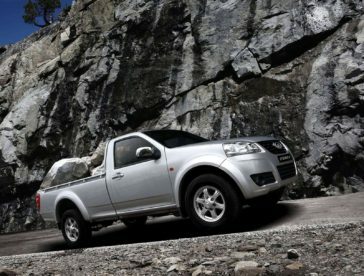 Available in both diesel and petrol, the Steed 5 Double Cab is all for roughing it without breaking the bank. 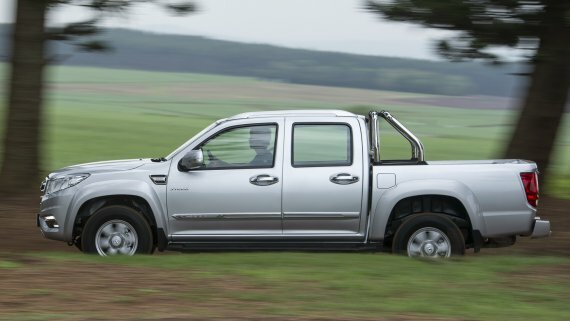 And don’t be fooled with its slick looks - this eye-catching Double Cab can handle up a one-tonne payload with the greatest of ease. 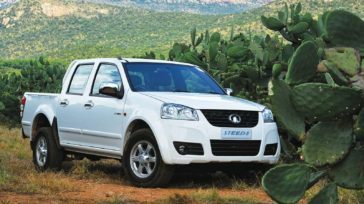 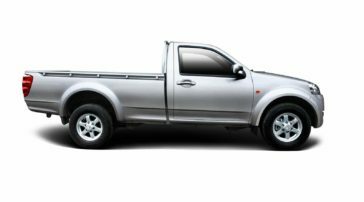 Download our brochure to learn more about the Steed 5 Double Cab. 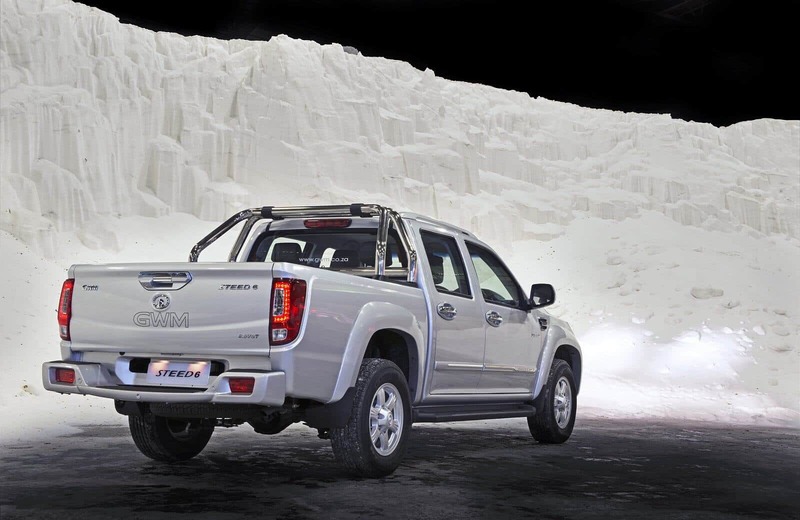 This new flagship double-cab is designed and packaged to appeal to customers who are looking for the best. 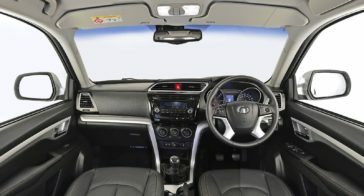 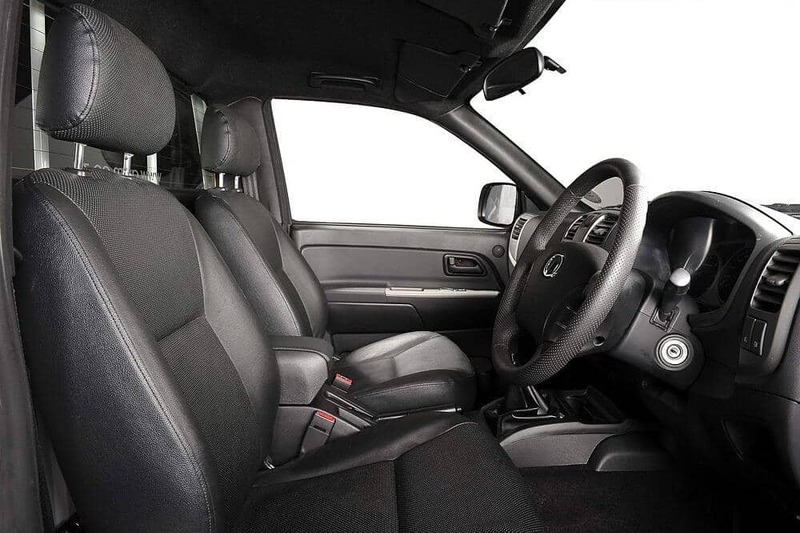 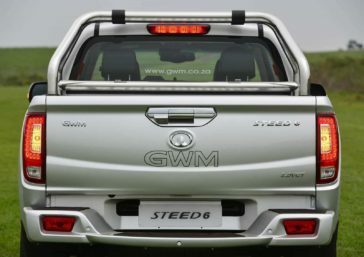 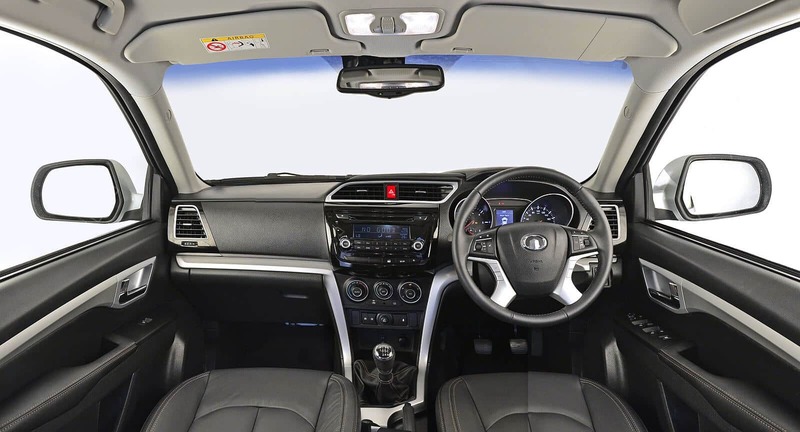 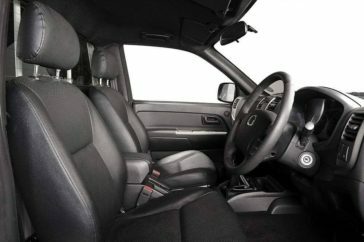 The GWM Steed 6 offers advanced safety features, user-friendly amenities, and a design that will make you look twice – it is a pickup second to none! 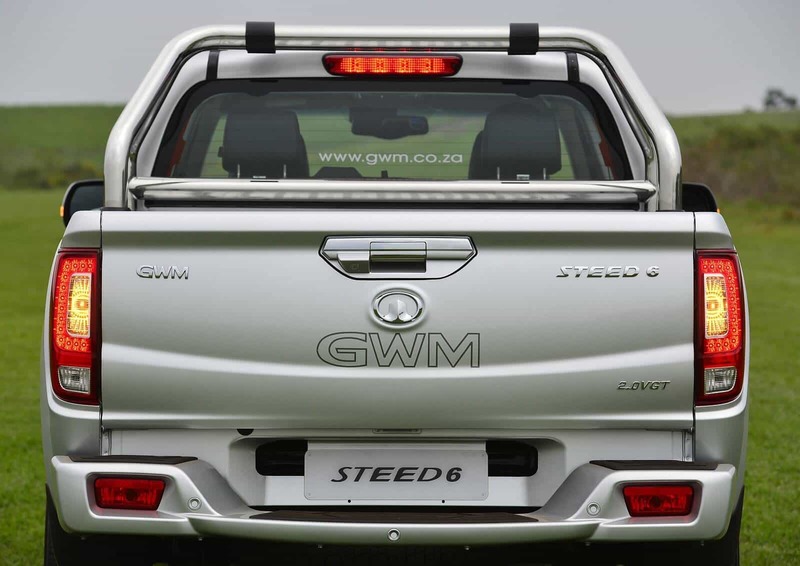 With its bold, louvered grille and accentuated wheel arches, the GWM Steed 6 stands its ground and is certainly not for the faint-hearted. 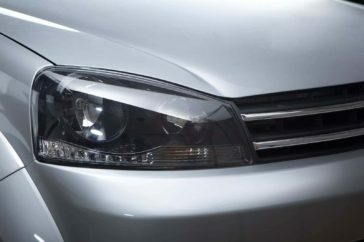 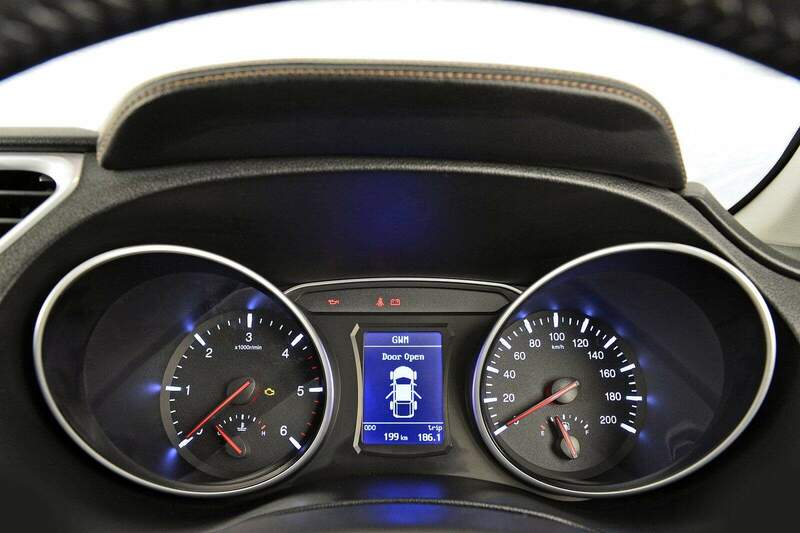 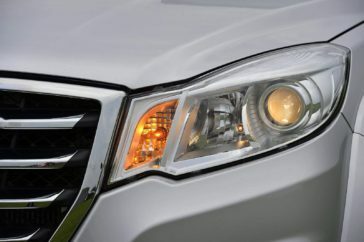 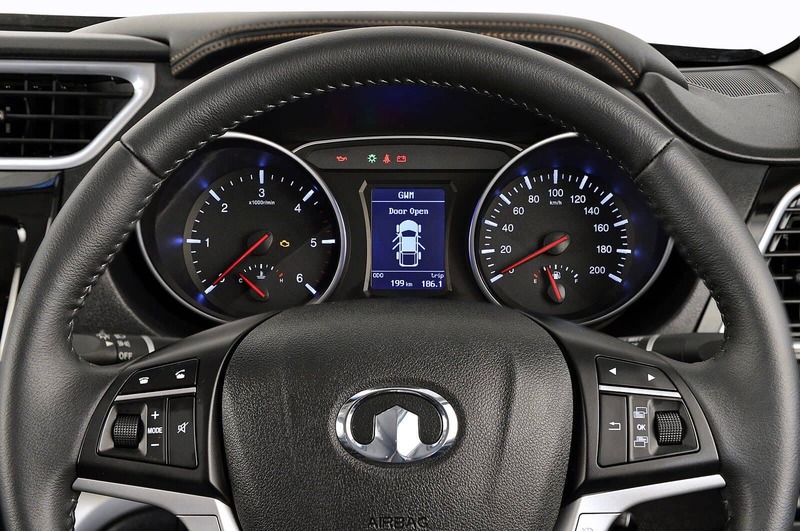 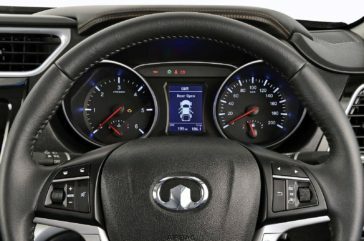 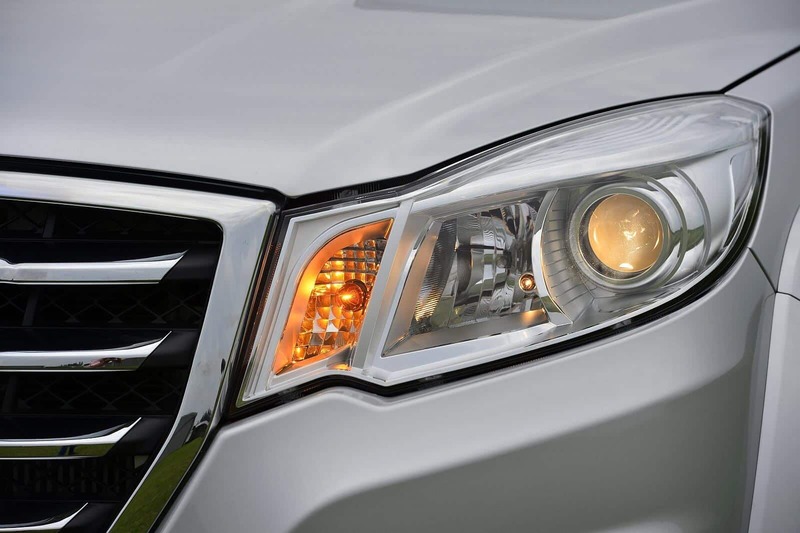 The front end is attractive and visually appealing. 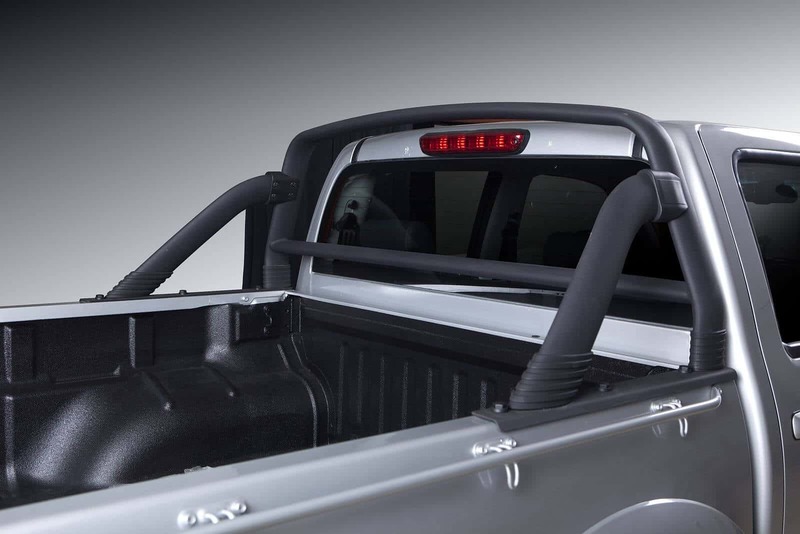 The Steed 6 comes with the most comprehensive safety package and is now one the most popular pickups on the market. Download our brochure to learn more about the Steed 6 Double Cab.